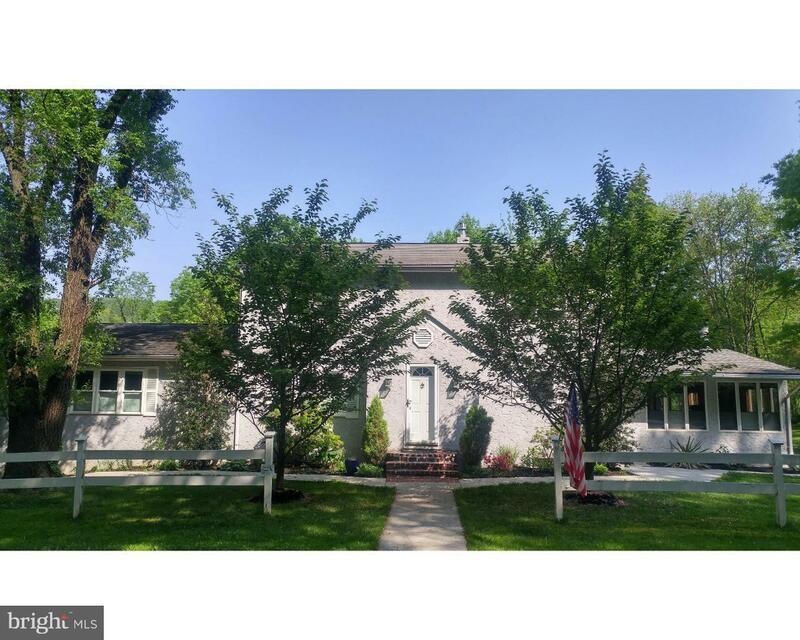 Back on the Market: Showings begin Wednesday, April 3, 2019. 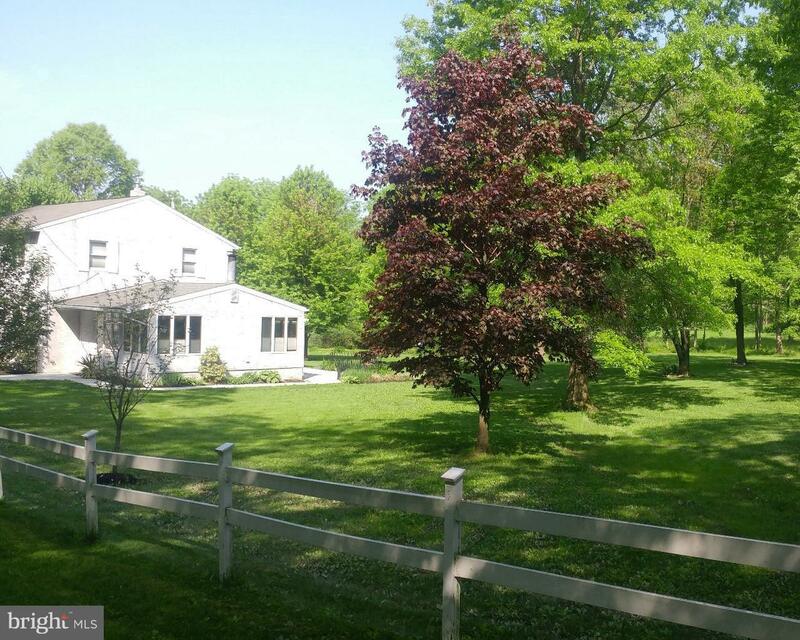 Welcome to 47 Fern Drive in Boyertown. 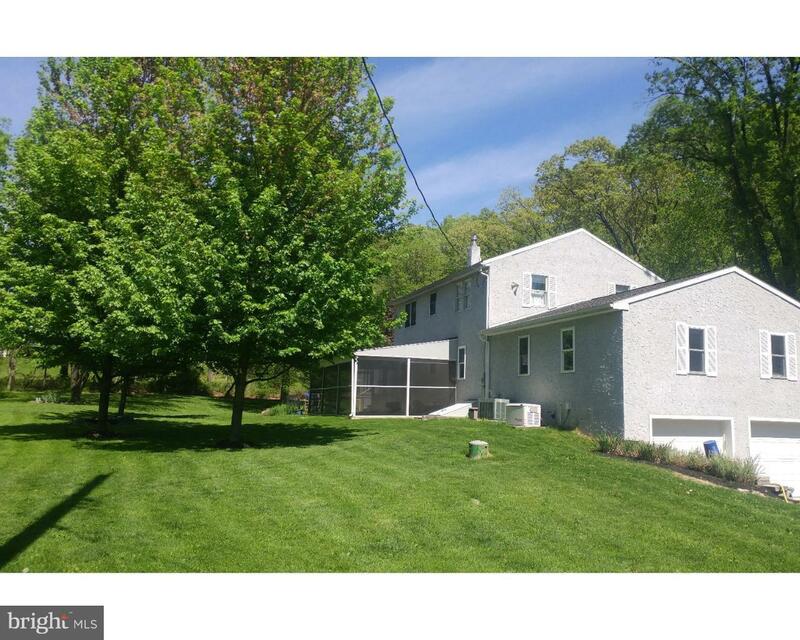 You will love this beautiful home located on a quiet street nestled in the Rolling Hills of Earl Township. Pride of Ownership is evident in every room transforming this home into a unique living experience. Total house transformation includes raising up to Two stories, expanding out through the kitchen with a Magnificent Sunroom with wrap around windows, wood floor, stone fireplace, recessed lighting and double slider out to rear patio for cook outs. The kitchen area includes New Cabinets, Tile Floor, Window, Wainscoting & Chandelier in Breakfast area that also includes a double slider that leads to a large screened in porch with 2 Ceiling fans and mold resistant privacy blinds overlooking a large level back yard and then pass that into a large field for peaceful evenings. The rest of the main floor includes the dining room & newer 25' x 25' addition family room with Plantation Shutters & office above the newer 2-car garage with interior access to mud room with Special Decorative door. Full Bath & Laundry room with Samsung Front End Loader Washer & Dryer, Cabinet & closet. Second Level includes Very Large Master Bedroom with ceiling fan, 2 large extra bedrooms and a full bath. Finished Basement has new windows, door, outside door, carpet, acoustic ceiling, with recessed lighting, vapor barriers on floor & walls with insulated carpet, propane fireplace & work out room with tile floor.Newer paint and window Treatments throughout. Newer Propane Heating System with Central Air, Newer Hot Water Heater, New air Filtration System, Well Water has UV Light System & Water Softener. Exterior includes 8 K Generac Whole House Generator, large driveway, White Horse Fence length of property, professional landscaping, storage shed and plenty of open space. Free Trash Pick Up 1X Per Week, Boyertown Special Places Include: Colebrookdale Railroad, Boyertown Museum of Historic Vehicles, Historic State Theatre of Boyertown, The National Centre for Padre Pio, Grandview Speedway, The United States Hot Air Balloon Team, Zerns Family Market, Manatawny Creek Winery Plus Many Fine Restaurants and Local Pubs. 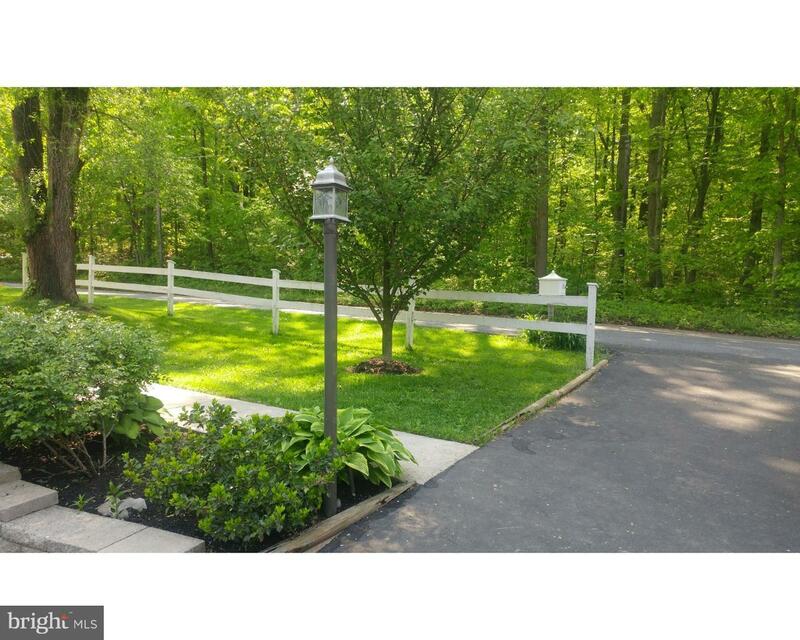 Close to major arteries to Reading, Allentown, Exton & King of Prussia.A must see on your new home search PLUS 1 Year Home Warranty included.House being sold with 2 Septic In sections, 1 Pass, 1 Failed. All Inspection Reports available upon request. 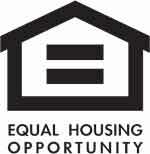 Inspections are permitted but the property being sold ~as-is~. Agent related to seller.